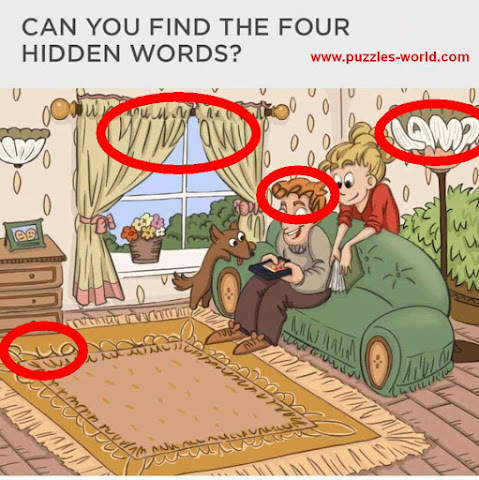 Can you find the Four Hidden Words ? 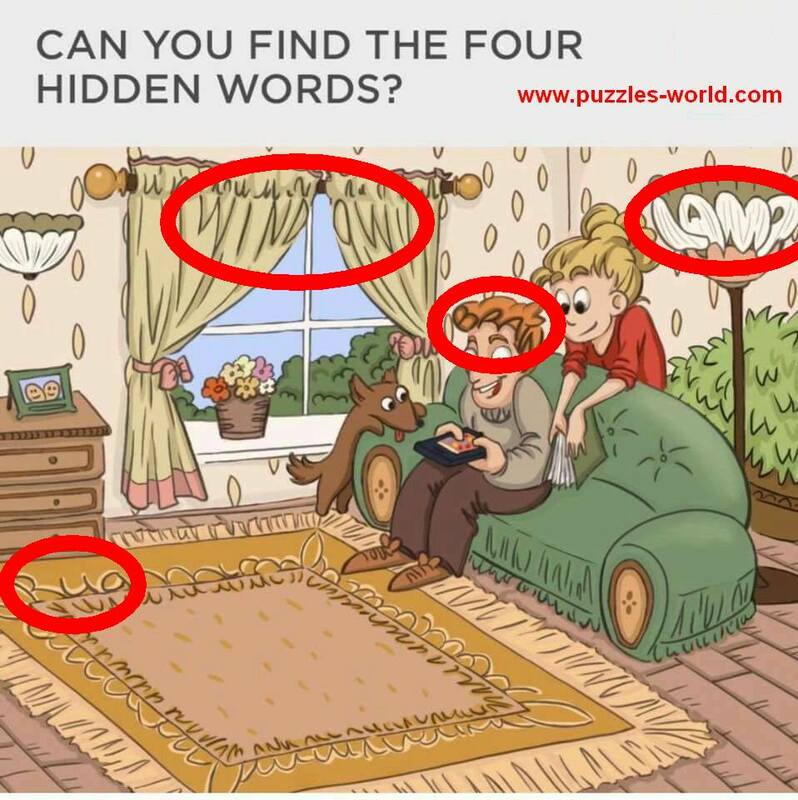 Find the 4 Hidden words in the picture above. 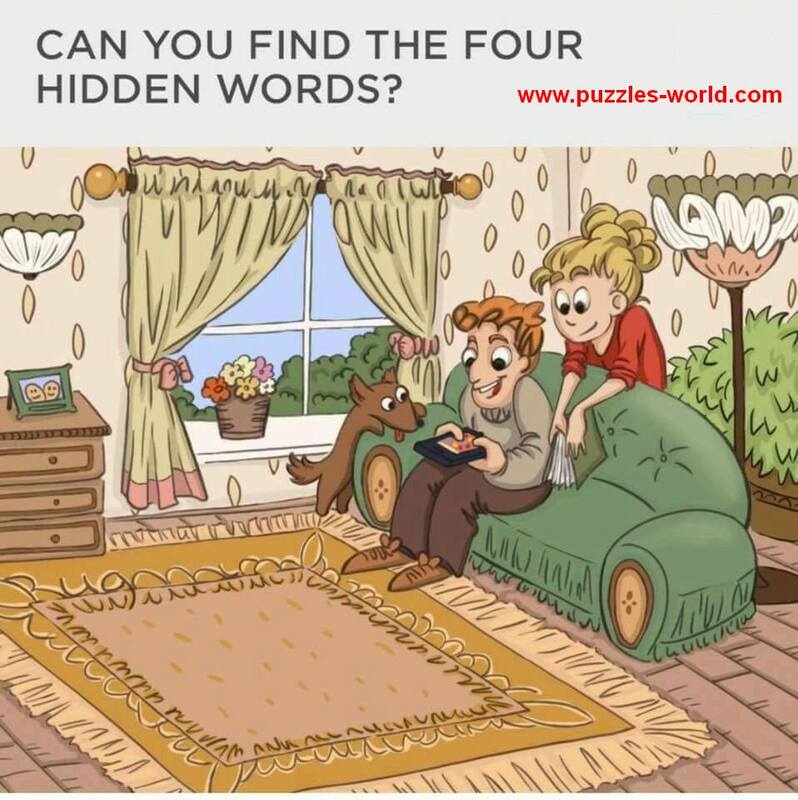 Share with your family and friends and see if they can find the four hidden words.